I was walking down the freezer aisle at SuperTarjay for our regular weekly grocery shopping and passed this cart parked on the side. Nothing unusual about a parked cart I thought, but what got my attention was this huge, transparent plastic file folder sitting on the cart's "baby carrier" compartment filled with tons of coupons! I immediately looked around to see who this dedicated couponer was, simply to satiate my curiosity. I saw an older couple by the dairy section, flipping through a pile of coupons trying to find the right one for the item they were going to purchase. I was speechless. That's pure smart shopping right there! Ironically, I can't see myself doing coupons that way. I can't keep up with even the few coupons I have. That day, I even forgot all the coupons I meant to bring. Talk about total fail! But there was hope - or savings - to be had in my horizon! 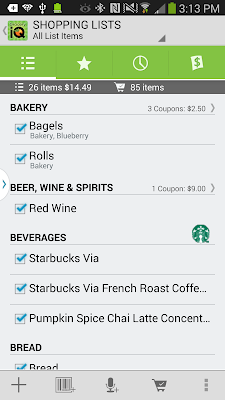 For a while now, we are using Grocery IQ to keep up with our shopping list. It works quite perfectly for us. 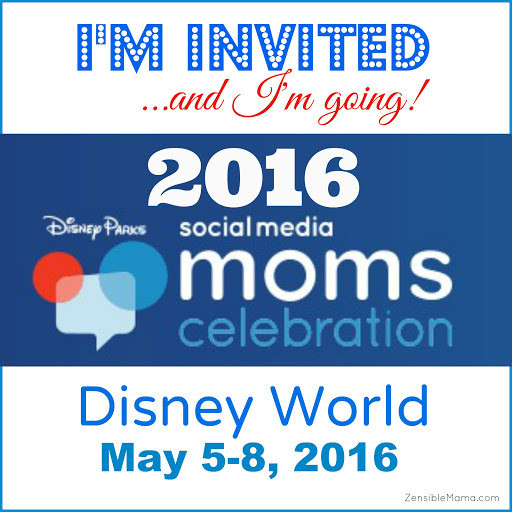 The three of us, my husband, daughter and I can sync the list real-time. Saves us the trouble of asking each other what we needed to buy for the week. We just add stuffs to the list, that easy! The only downside? I have to clip coupons virtually and print the physical coupon, which like I said, I can't keep up with. It's simply cumbersome. 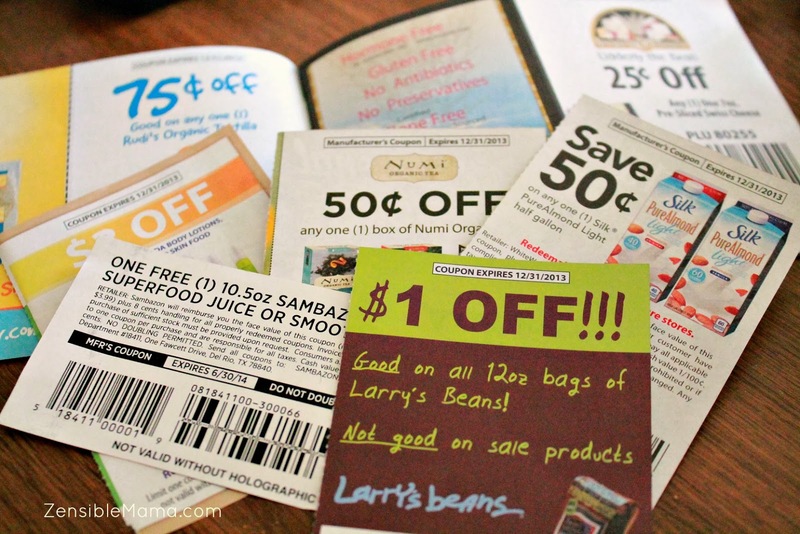 Grocery IQ is serviced by Coupons.com which does not offer virtual coupons but printables. 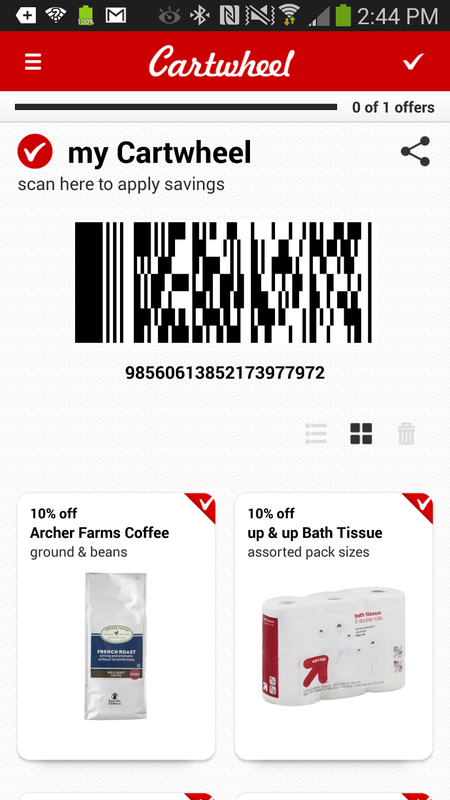 Cartwheel - This is Target's coupon app. We are regular shopper at SuperTarget so why not. Might as well take advantage of some of the discounts. Every penny counts. 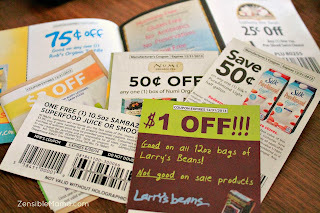 Best of all, I don't have to clip physical coupons. 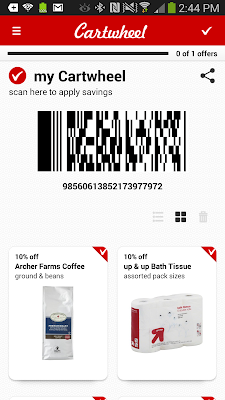 I just add my virtual coupons in my cartwheel folder and a universal barcode is generated for all your collected coupons. You simply show it to the cashier who'll scan it upon checkout. And voila! See your saving go chaching! Granted I only save $3 + some dollars on cartwheel, that's not bad at all for getting in on the program for the first time. But my savings didn't end there. 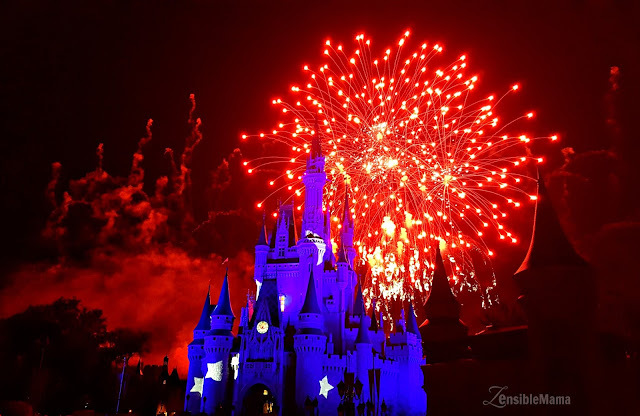 I saved an additional $10 by simply checking-in on Foursquare that day. Though I was required to sign-up for Target's SMS-delivered deals and discounts, it was by no means, a deal-breaker. I shop at Target. I get discounts at Target. Win. 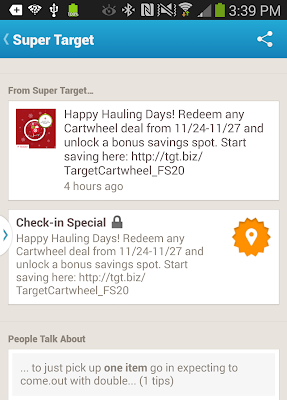 Bonus tip: I have been so far lucky getting perks via Foursquare. From free desserts, discounts to this. So keep checking-in if you have foursquare. You just never know! 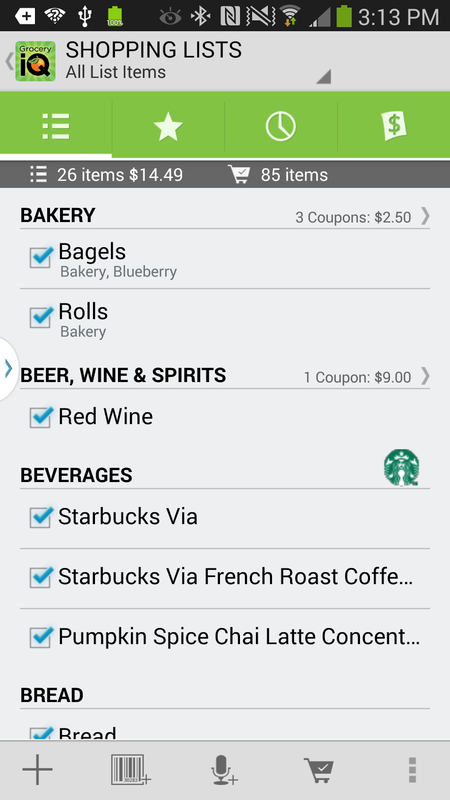 And with all the apps geared toward virtual couponing getting more savvier, I may end up becoming a pro couponer in no time! We'll see. 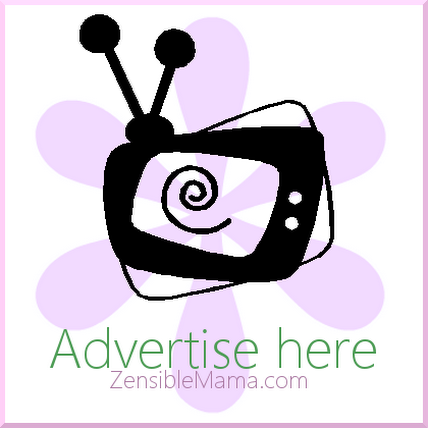 I have yet to find virtual coupons for most of the organic brands we regularly buy. 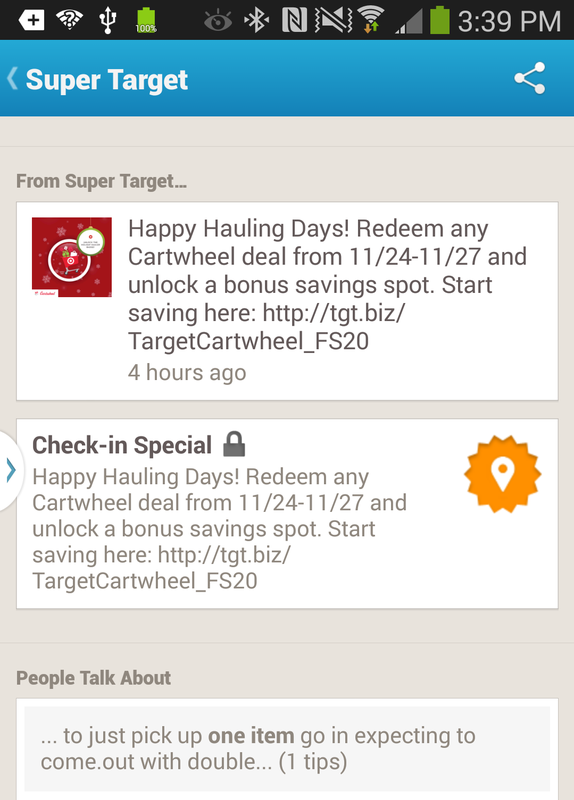 For the budding virtual couponer like me, here are 10 Mobile Apps that is worth checking. Now if only Target offers discounts on most of the other brands we regularly buy at their store, then I'm officially on couponing business! Until then, I'm keeping a close eye on it!